Back on topic, I was thinking about what would be my dream guitar and frankly, I can't decide. There are several favs out there, but it depends on my mood on a given day. 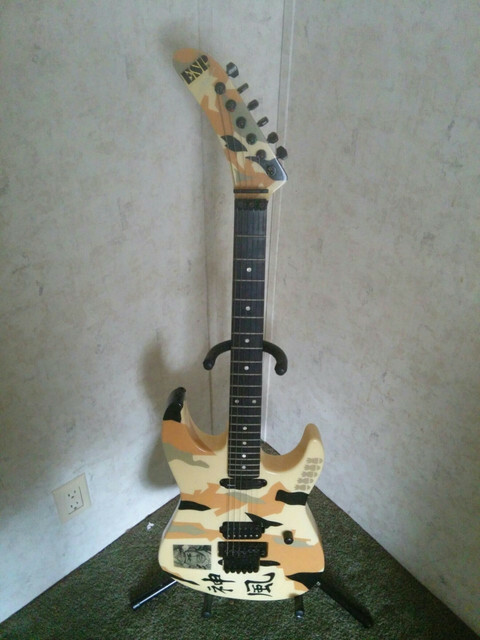 I found my dream guitar in 1994. A used 1989 PRS Custom I saw hanging in a small mom and pop music store. I traded in a Les Paul Studio for it, and my Les Paul Standard became my backup guitar. The previous owner had put Tom Anderson pickups in it. I played it like that for about 8 years. Then I installed Duncan Seth Lover pickups in it. That was it. To me, nothing else can compare. If I had to choose just 1 guitar, it would be my PRS Custom. In the summer of 1985 PRS began production of their guitar line. The maple top guitars were called Custom's, the all Mahogany guitars were called Standard's. They were all 24 fret guitars. 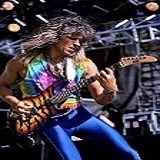 In 1992 PRS introduced 22 fret versions of these guitars. The 22 fret models were given the names Custom 22, and Standard 22. The earlier Custom, and Standard were renamed the Custom 24, and Standard 24. Cool story about the PRS. 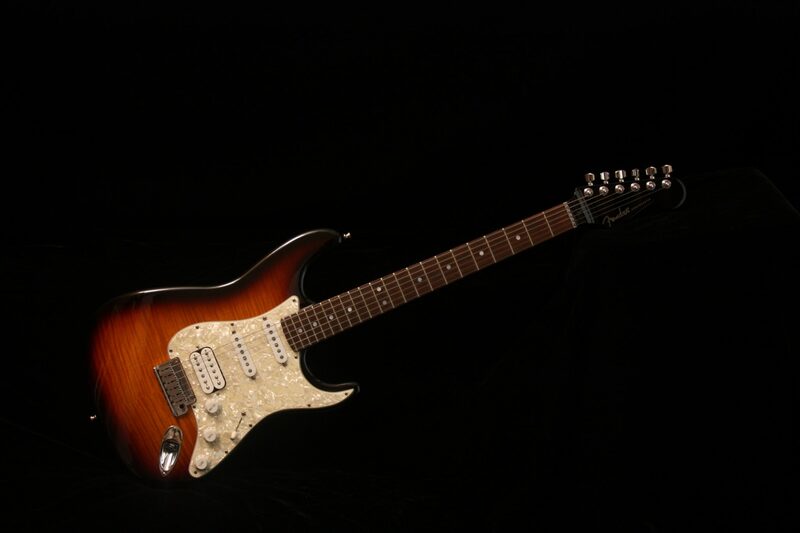 I'm looking for that "one" guitar - I had it for a while - a MIM Strat that I modified as a teenager.... I remember opening up the back to install a lace sensor red in the bridge when I was about 16 years old. Handwritten in magic marker in the control cavity was the following: "Jesus Loves You". I was a deist hovering towards atheist at the time, but I thought that was awesome. I played it for more than 20 years and never thought of any other guitar. 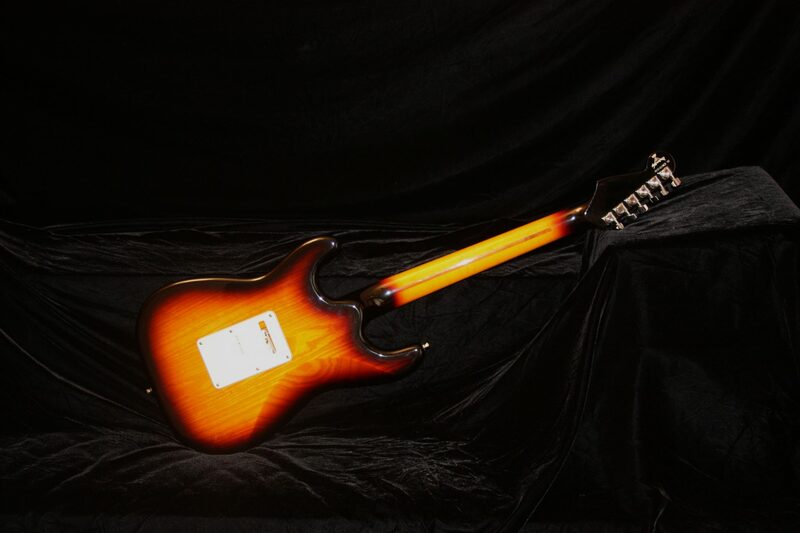 I rarely changed the strings, and never had to adjust the truss rod, or do any type of set-up. It was just perfect, and the lace sensor I installed (probably improperly) had this crazy tone. I overhauled it again a few years ago, with upgraded pickups, hardware, etc., and it lost it's mojo. The good news is - it's been a blast looking for "the one" for the last few years. I have quite a few. I found one. Had others I needed to sell. But don't we all. This guy ain't going anywhere. This is my #1. My dream guitar. 1989 PRS Custom with Duncan Seth Lover pickups.